After nearly five years we’ve relaunched a new website for Brooker Engineering, PLLC! Our new virtual home shows off our new updated company image. The site’s homepage welcomes visitors with bold colors, a clean uncluttered design, and moving images with featured content focused on providing visitors with the most up-to-date information relating to our company. 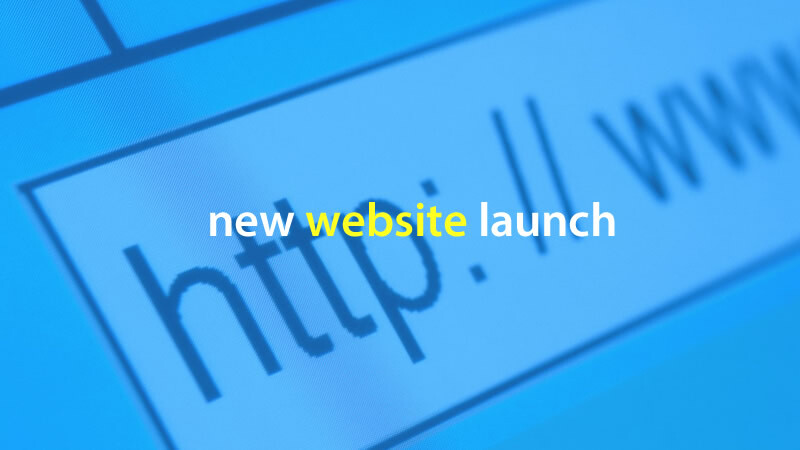 Our new site has been designed to ensure that whether visitors view the site using a mobile device, tablet or traditional computer browser they will be able to view the site content with ease. The website is divided into five (5) main sections: WHO WE ARE, WHAT WE DO, PROJECTS, NEWS and CONTACT. The Who We Are section is where visitors can find out about our philosophy, our company history and the amazing people who make us one of the premier engineering firms in the metropolitan New York area. Visitors can find out about the five core services we provide under the What We Do area. The Projects section is where we provide a pictorial journey of some of the many client projects we’ve completed. The News section is where visitors can find out all the latest Brooker Engineering news as well as related industry news. Lastly the Contact area is where you can contact us directly using an interactive contact form or get directions to our offices. The website will be updated on a regular basis. We encourage visitors to contact us through the website to provide us with your feedback. If you experience any problems using the new website or if you have any suggestions, please contact us at info@brookerengineering.com.